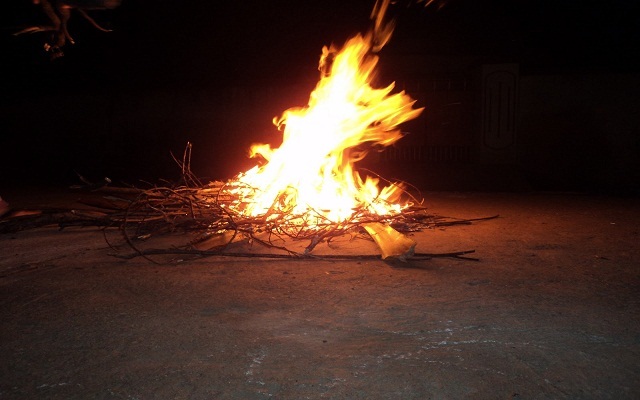 Bhogi symbolizes destruction of negative and old things and ushering in abundance and prosperity. Celebrated on the first day of Pongal, people clean the houses and throw unwanted things into a bonfire. Girls sing songs in praise of the Gods, harvest and the spring. 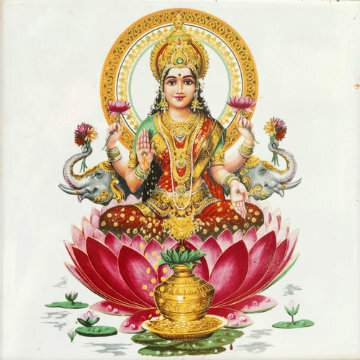 The second day of Pongal is celebrated as the Surya Pongal when prayers are offered to the Sun God. 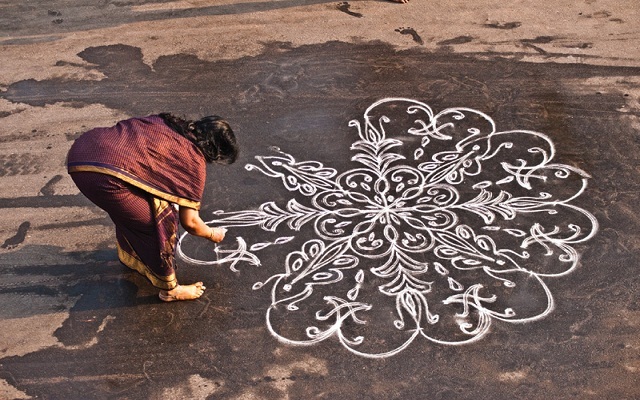 Women draw elaborate kolams with rice flour to deck up their front yards and kick off the festive celebrations of Surya Pongal. 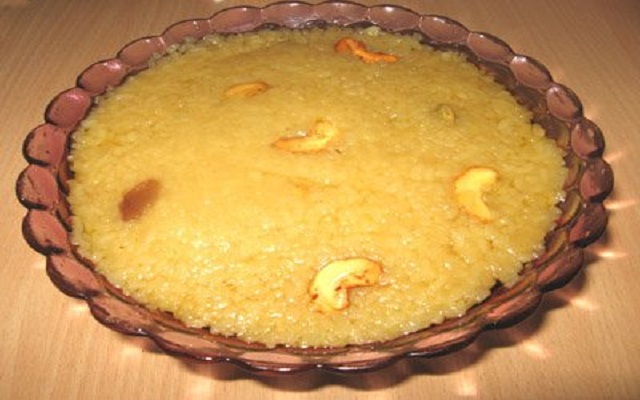 Celebrations of Pongal is incomplete without the zestful Sarkarai Pongal or the Sweet Pongal. People make use of the new rice that is harvested and boil them on the second day of the Pongal. 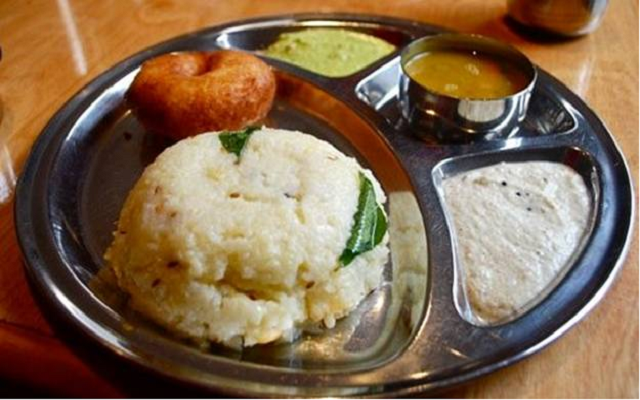 Once it overflows, the rice is used to prepare various dishes for the festive day. The third day is dedicated in worshipping the bulls, cows and other farm animals, essentially, the Indian Thanksgiving Day to the best friends of the farmers. 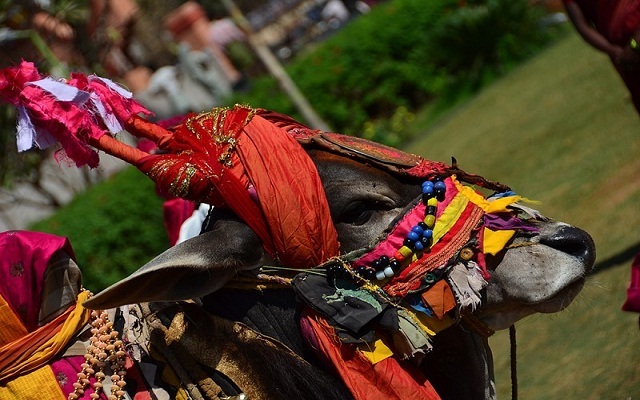 Cattle is decorated and fed with good food and they are also made to take part in various festivities, such as the Jallikattu and Manju Virattu games. 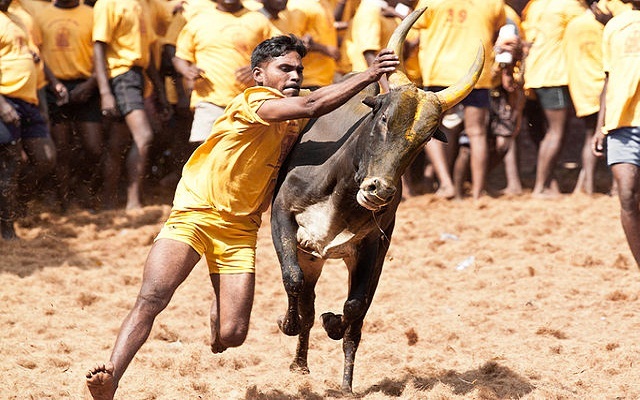 Tamil Nadu comes alive during Pongal festival where youth take part in the game of taming the bull, known as Jallikattu. 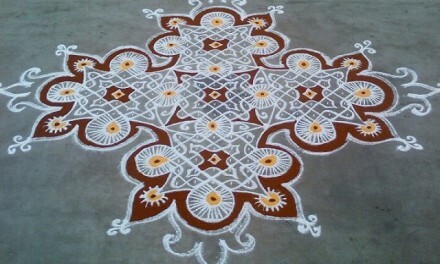 This is usually celebrated on the second day of Pongal or Maattu Pongal. 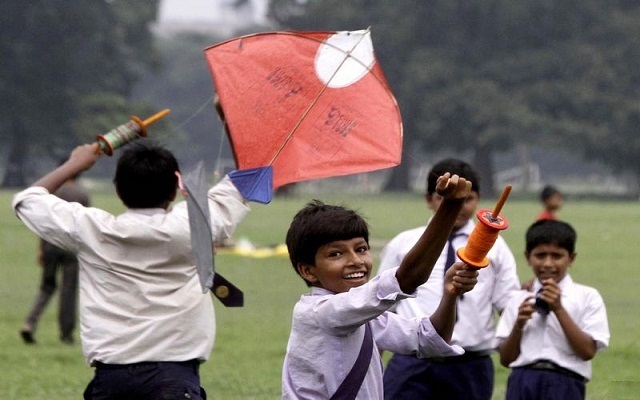 India celebrates the kite flying festival during Makara Sankranti in Rajasthan and Gujarat. Colorful kites deck up the sky as the kite-enthusiasts indulge in hours of fun flying the kites. 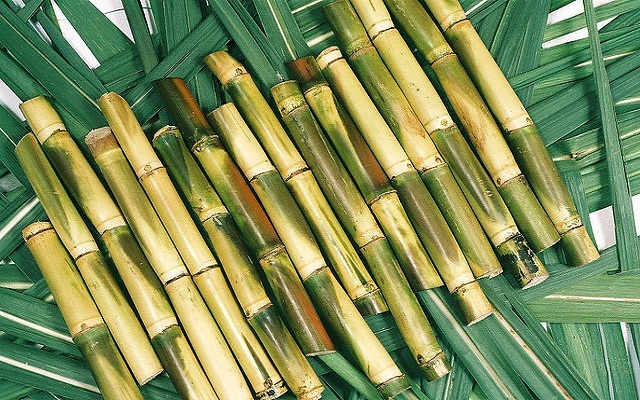 Sugarcane is one of the essentials during the Pongal festival along with banana leaf, turmeric tufts and seasonal flowers. Spiritually, the sugarcane symbolizes a balanced mind that controls the five senses and promotes positivity in the body and mind. 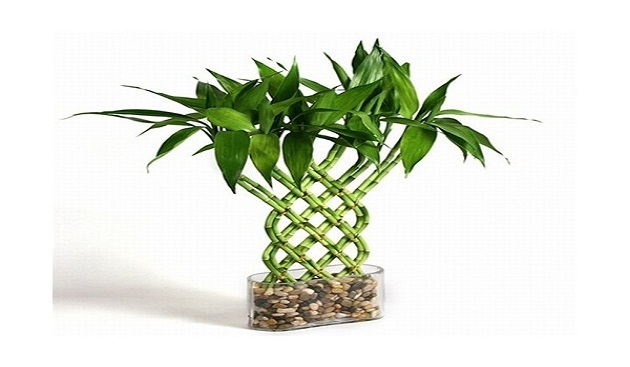 It also aims at fostering a cordial relationship with family and friends. 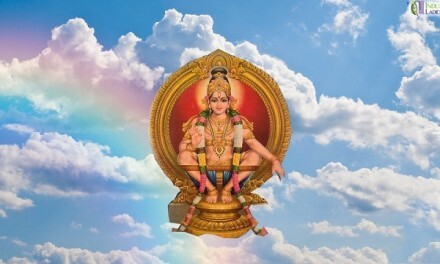 The North Indian states celebrate this festival as Makar Sankranti. It marks the arrival of the spring in India. 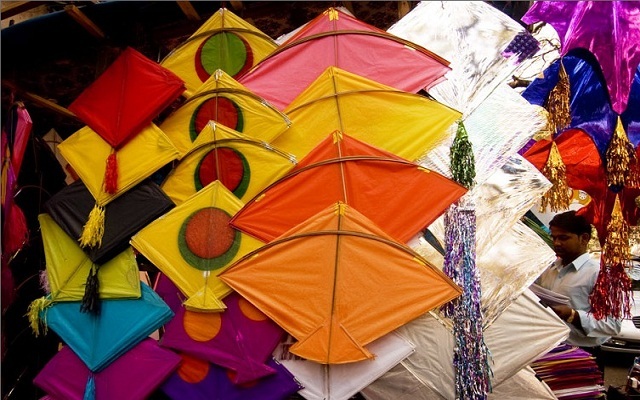 Apart from celebrating the harvest festival, people come out in the streets to fly colorful kites. The Punjabis celebrate the harvest festival as Lohri which also falls on the Pongal or Makara Sankranti Day. 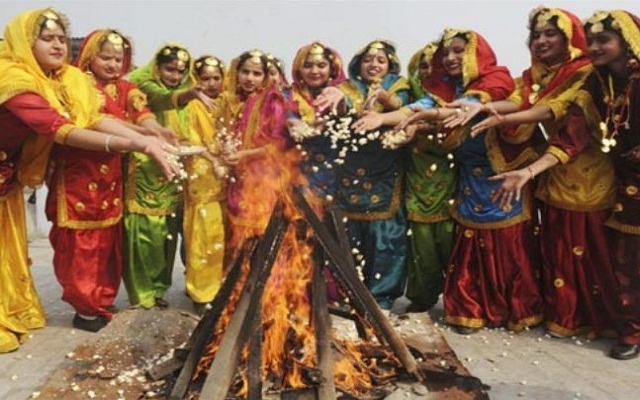 It is a winter festival where people sing songs, dance around the bonfire and perform Lohri rituals.